Hermitage Museum in Saint Petersburg is one of the best museums I’ve ever visited. 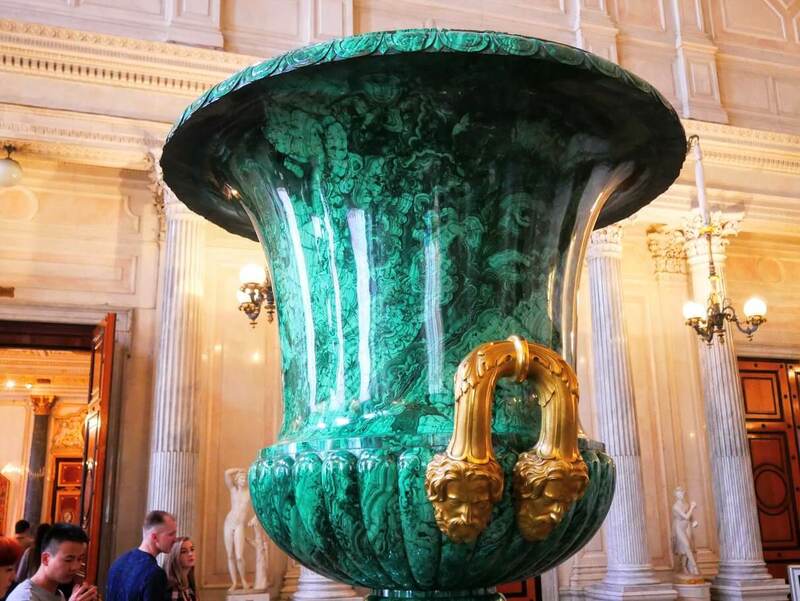 Situated in a beautiful Winter Palace and being a home to one of the biggest art collections in the world, it’s definitely a treat for any art enthusiast. Being the second largest museum in the world, it could definitely feel a bit overwhelming planning a visit to it. 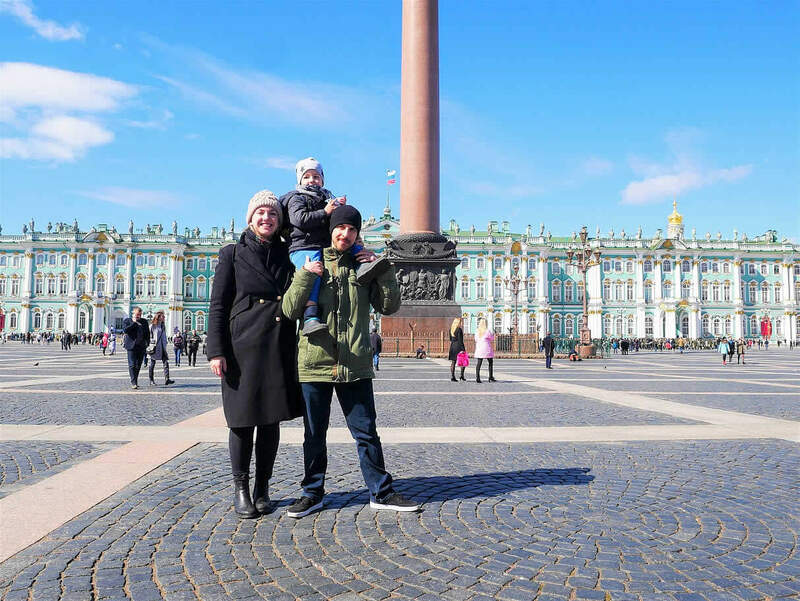 That’s why I’ve created this blog post with some info and tips on how to best visit Hermitage Museum in Saint Petersburg. First things first, let’s start with the history of this beautiful place. 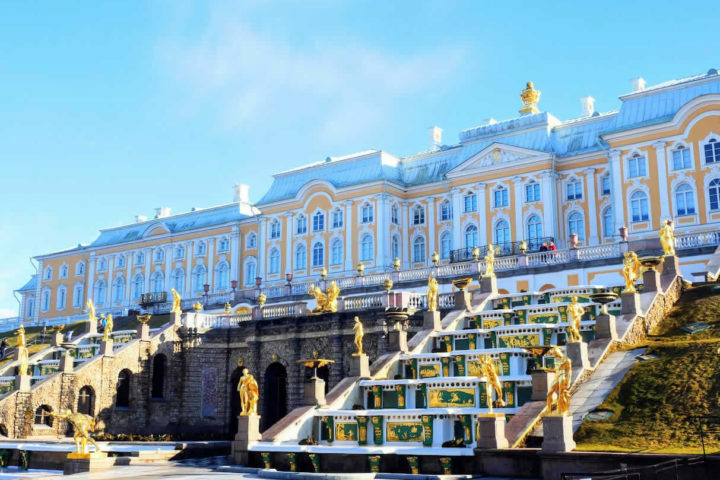 Russian empress Catherine the Great was a true art patron who started to gain an art collection for her Winter Palace in Saint Petersburg. 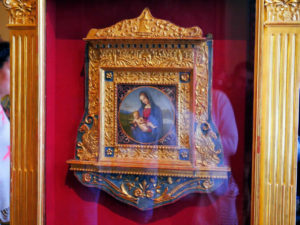 She purchased a big art collection from Berlin merchant Johann Ernst Gotzowsky. 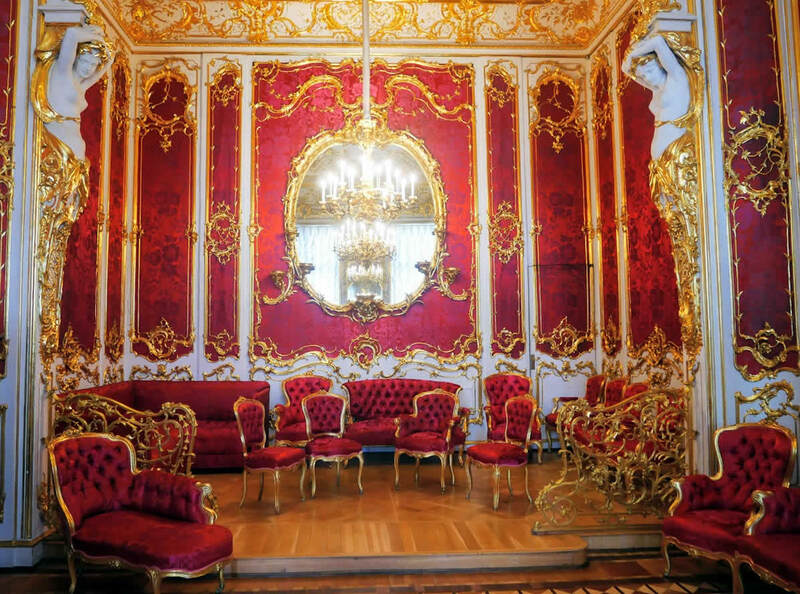 He originally created it for the Prussian king Frederick II. But, after he refused it, he’s sold it to the Russian empress. Catherine dedicated a part of the palace to her new art collection. During her time it still wasn’t available to public, but only few could see it. Not only the collection was impressive to me, but the building in which museum is located, is a piece of art itself. 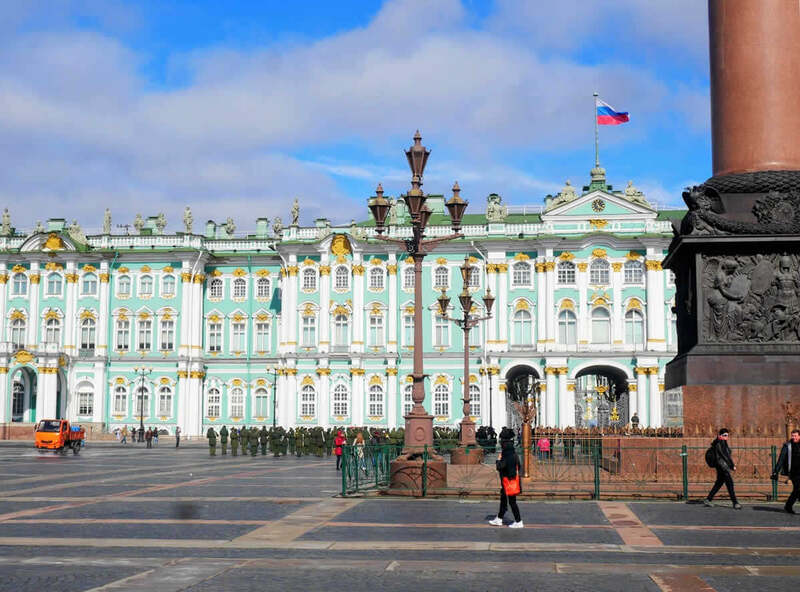 It’s composed of six buildings, but it’s central part is the Winter Palace with its recognizable green façade. Interestingly enough, I read how they repainted it a few times during the history, with different colours. So, sometimes it was red, yellow etc. Until it was painted back in its original light green colour after the World War II. 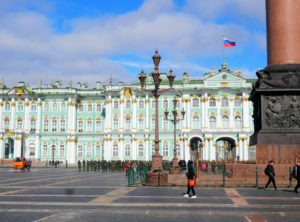 It was used as a palace and a home to Romanov family. Catharine the Great organized numerous events there, from masquerades for nobility, to grand receptions and different ceremonies. Its original purpose could still be felt in its interior with the large halls and historical furniture. 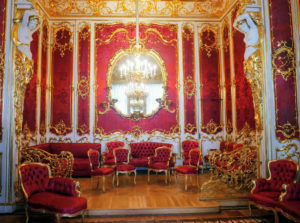 Some rooms really stand out with its wall decoration and furnishing. 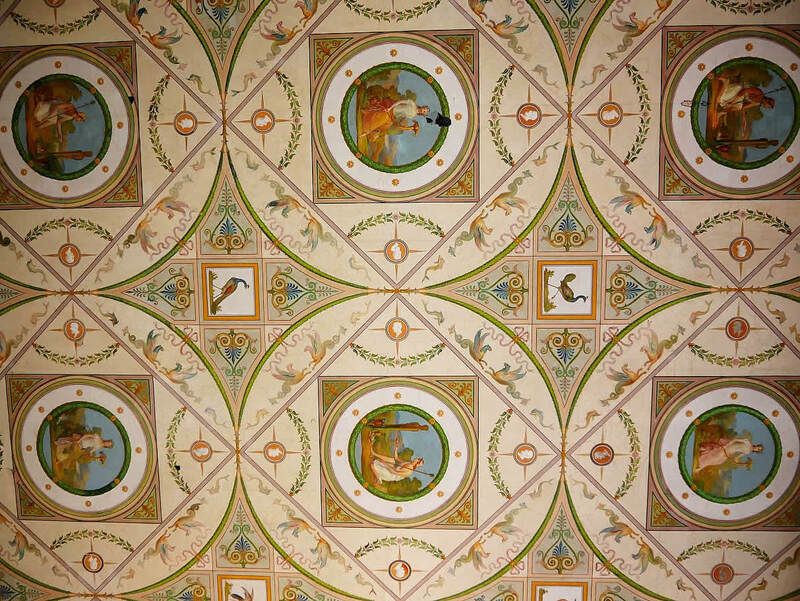 Gallery known as the ‘Raphael Loggias’ is especially remarkable. 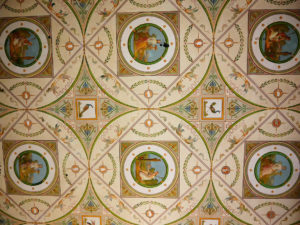 It was created in 1780’s as a replica of the room Raphael painted in Apostolic Palace in Rome. 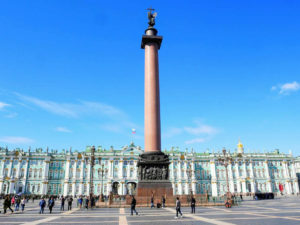 With over 3 million objects, Hermitage is the second largest museum in the world. 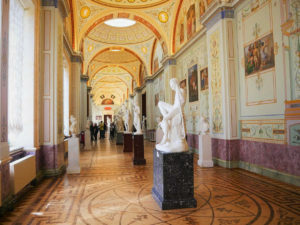 It’s said that if you would spend only a minute by observing each exhibit, you would need to spend 11 years in a museum. Eleven years! The best part of the collection is the selection of Western European art. Works of Italian Renaissance painters like Leonardo da Vinci and Raphael, or by Dutch masters like Rembrandt are among the most famous one. 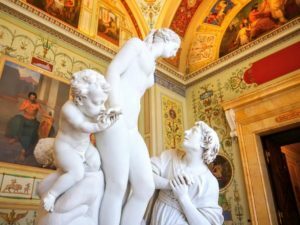 Beside these, collections of ancient Egypt, Antique art, Baroque painting and Classical sculpture are among the most interesting one. I visited Hermitage Museums during my recent trip to Saint Petersburg. My friend Lilia who lives there was so sweet to offer to take care of Karlo, so Marijan and I could enjoy in a our visit child-free. While two of them were having a fun on their own, we’ve joined one of the organized small group tours in the Hermitage Museum. There were only four of us in a group so we really had a chance to learn about the fascinating history of this place. 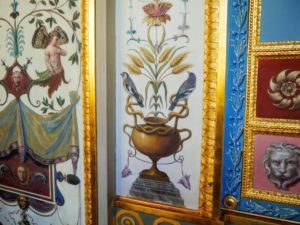 From the moment we’ve entered the museum and have seen some of its decoration and wall paintings. 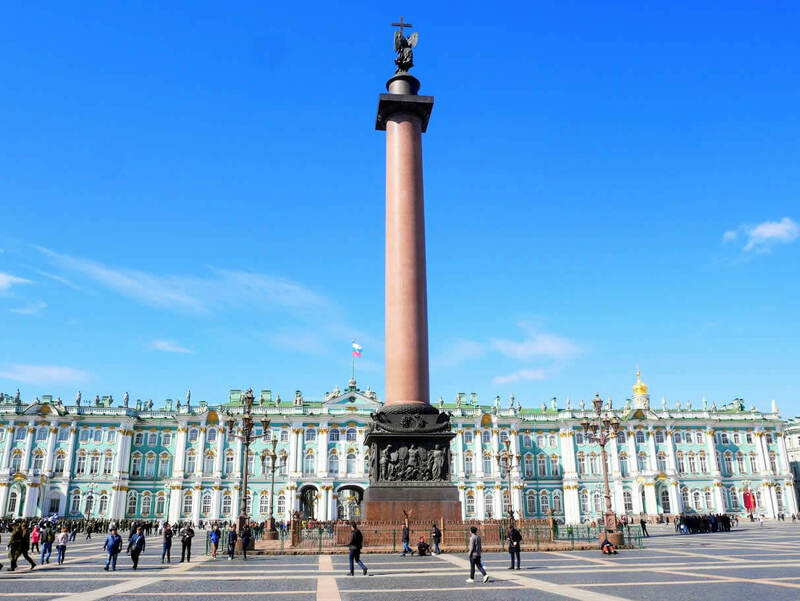 Until the collection of Dutch masters I especially liked, I’ve enjoyed in every single second of my visit to Hermitage Museum and am really hoping to visit it again. # Museum cats – Around 60 cats live in the museum. They’re here from the 18th Century when empress Elizabeth ordered them in order to control the mice. 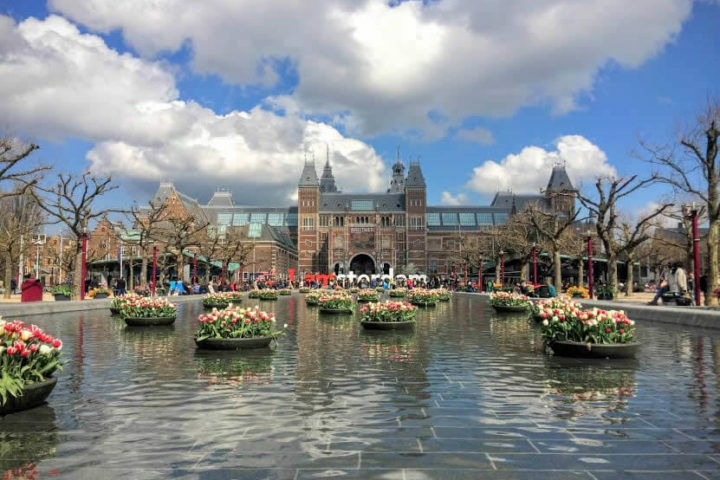 # Museum tickets – To avoid queueing for hours, I would definitely advise you to buy your tickets in advance. You can order them on the museum’s official website, where you can choose a type of the ticket you need. 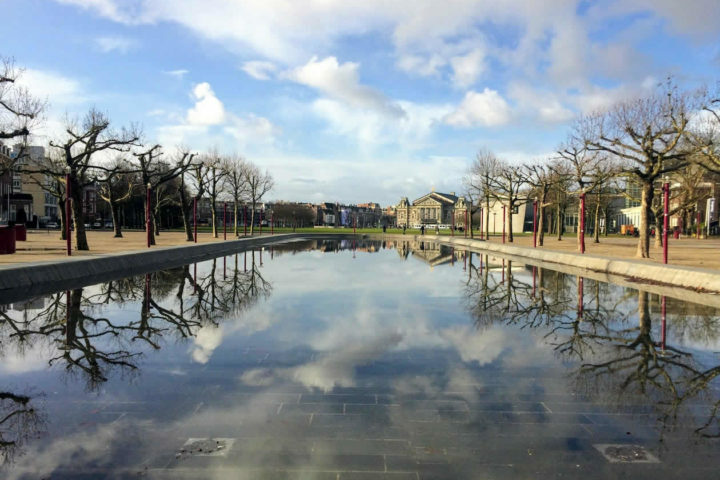 # Free entrance – Entrance to museum is free of charge on the first Thursday every month. However, be prepared that many people would like to take advantage of that, as well. And the museum could be more crowded then usual. # Guided tours – I visited Hermitage Museum with a small guided group tour. It was a 3 hours long tour and there were only 4 of us in the group. Since the museum is huge, I’m definitely recommending visiting it with one of this guided tours. I’ve booked the tour on the link here and am absolutely recommending it! Well, I believe I have visited majority of the most famous European museums. 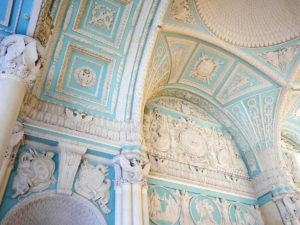 And without any doubt, Hermitage Museum in Saint Petersburg is the best museum I’ve ever seen. 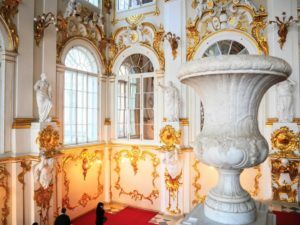 I hope this complete guide for visiting Hermitage Museum in Saint Petersburg is going to help anyone planning their visit. Have you visited this museum? 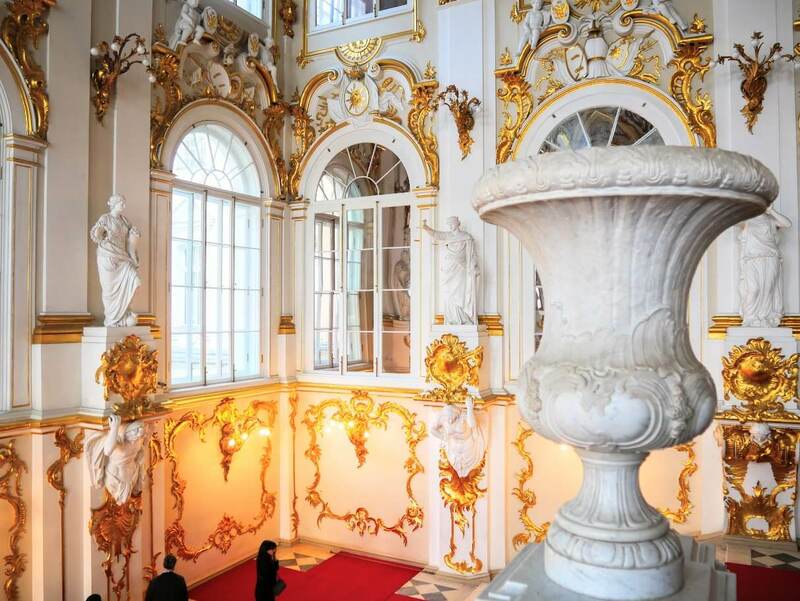 Do you have any other tips for a great visit to Hermitage Museum?